Car Pro Plus has been repairing the most complicated cases in the most luxurious road cars since 2003. Even though we are also happy to accommodate bikes and lorries, cars are by far the most common type of vehicle to visit us. It is fair to say there is no better place in West Midlands to trust your beloved car to. Make sure to check the vast number of the services we provide as well as our feedback for peace of mind. Challenge us with jobs other garages gave up on. We will restore your Range Rover air suspension or install LED facelift kits to your Audi. 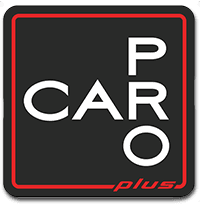 Nothing is impossible with CarPro+, that’s how confident we are in ourselves!